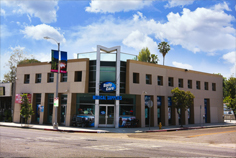 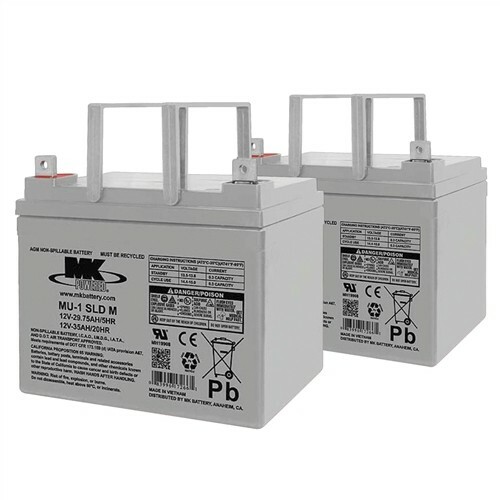 Power Wheelchair and Mobility Scooter batteries available for purchase at Daily Care Medical Supplies. 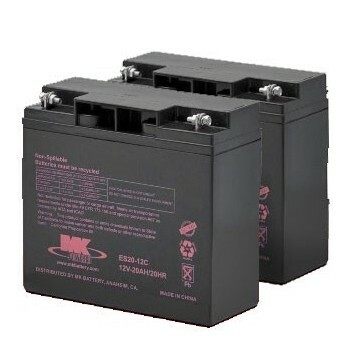 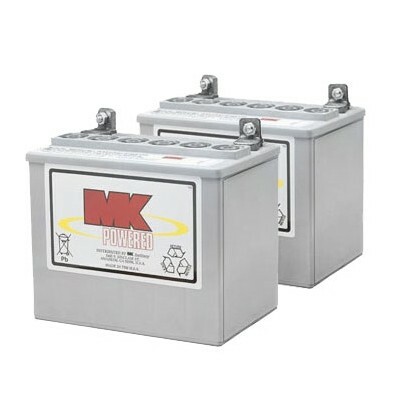 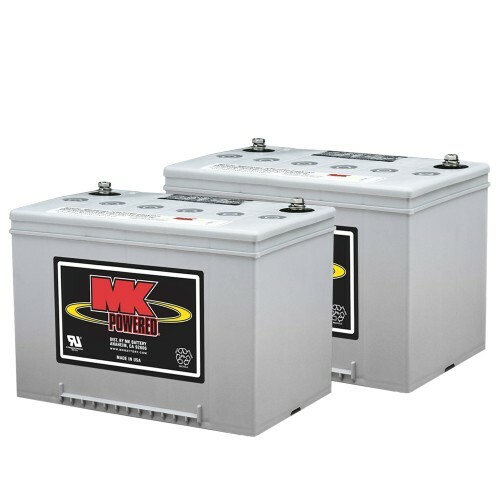 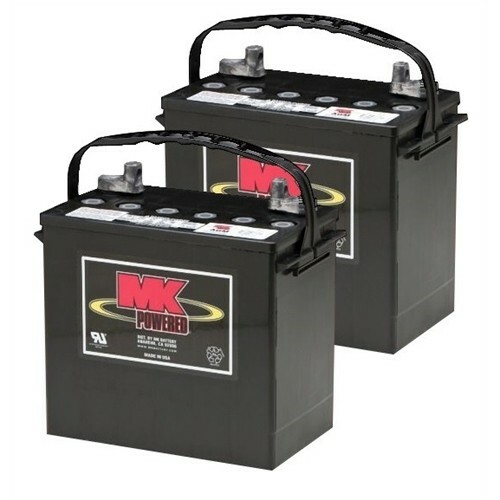 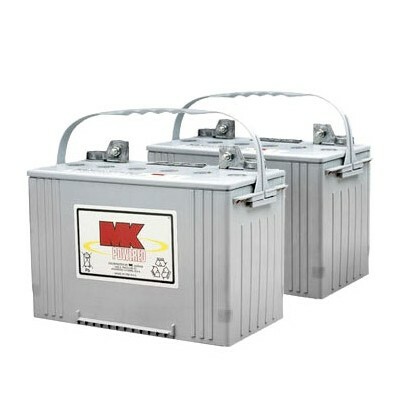 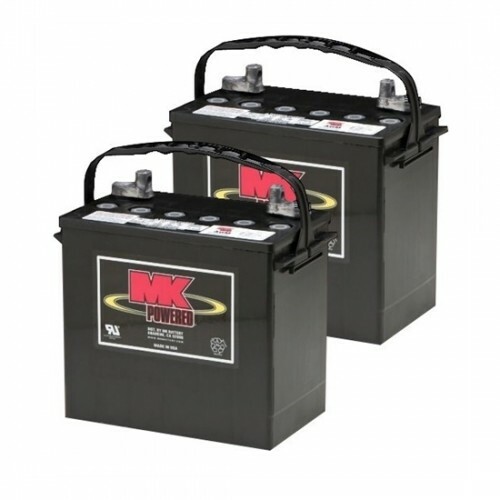 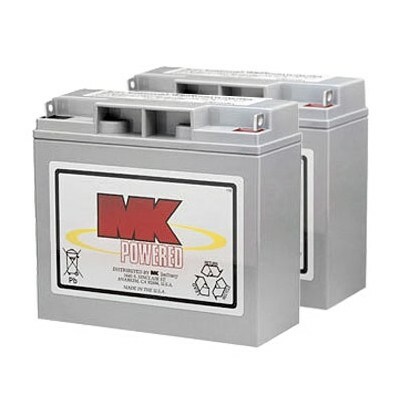 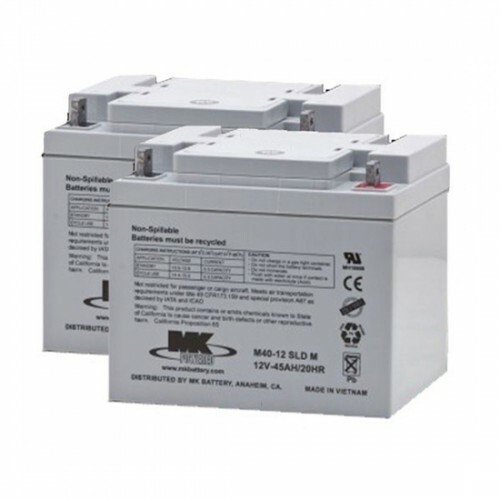 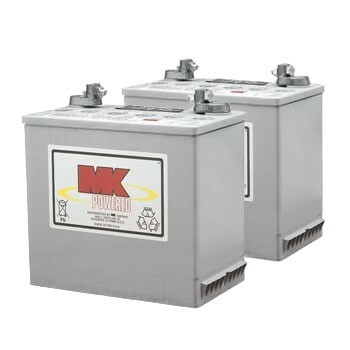 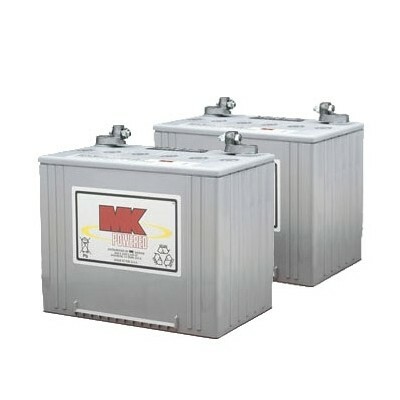 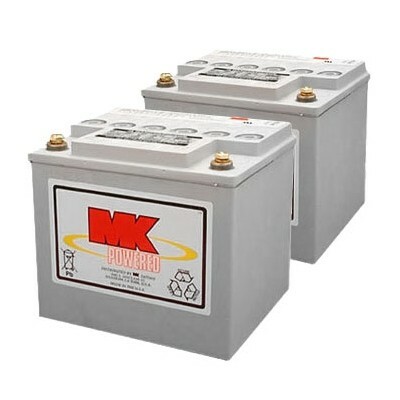 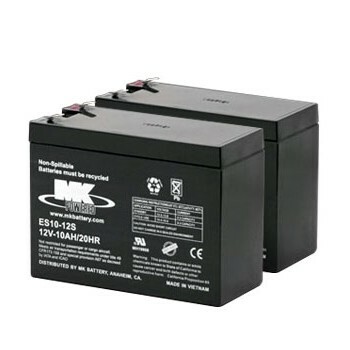 MK Battery is the preferred battery manufacturer for all mobility equipment devices. 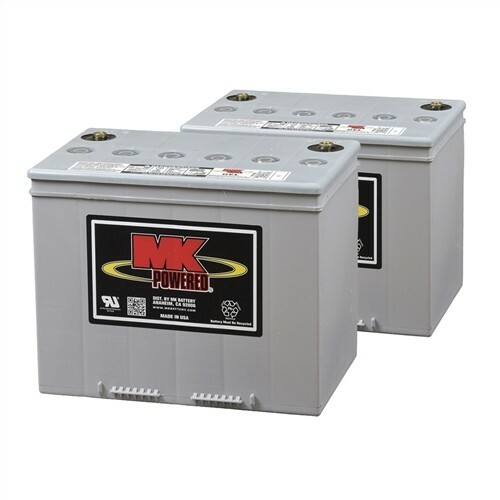 Our best selling batteries are always in stock. 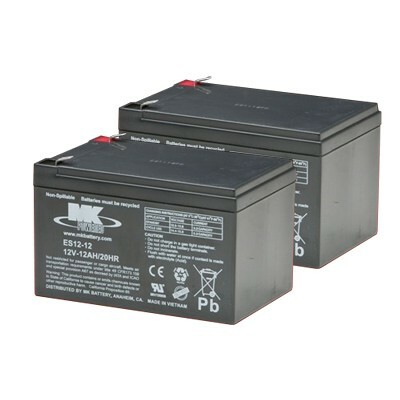 Call now for help in finding a battery for your mobility device.